Traditional blacksmith methods of yesteryear combine with modern techniques producing wrought iron with difference. 2nd Generation Sterlings Wrought Iron has now found a home amongst the 22 new shops and activities at Piggly Wiggly Country Village in the KZN Midlands, and offers shoppers and browsers something completely unique. His latest UPCYCLE range, which entails recycling bits of houses, taps, window frames and just about anything else in the scrapyard that you can think of, into the finest upmarket home decor products from candlesticks to chandeliers, staircases and tailor-made gates, has proved to be of huge demand. B D’Vine Hair & Beauty can be found next to the Vineyard of Highgate Estate Wines. B D’Vine Hair & Beauty is a one stop for all your pampering needs. This little Sanctuary is driven by Nola, who has 26 years experience in the Hair and Beauty Industry. Come in and experience one on one pampering and tranquillity that makes you feel like you are transported into another world. 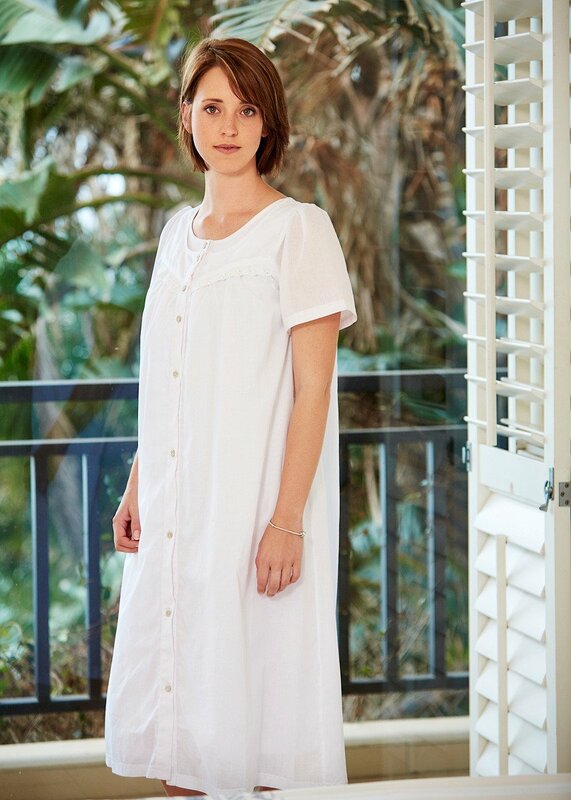 Tous Les Jours is a quality ladies sleepwear company based in the Natal Midlands, which since 2003 has set a standard for its production team which guarantees quality and comfort in each and every garment produced. Tous Les Jours prides itself on only producing 100% natural and organic products which local owners, Steve and Tracey Atkinson stand by. While the TLJ brand is primarily associated with quality sleepware, we have recently branched out into skin care and recently launched our first exciting range of locally made facial and body care products on the 1st of September 2014. Tous Les Jours never compromises their quality for a mass market and they believe that it is the high standard of their products, and the attention to detail that keeps their regular clients coming back time after time. Mushka has always been well known for its Genuine Sheepskin Slippers, which are the ultimate buy for chilly winter evenings. Stockists of proudly South African Cape Mohair products – selling variety of mohair socks. Mushka make their own range of comfortable pants, flowing tops, and ladies’ classic three quarter sleeve blouses suitable for all ages, as well as colourful tunics, which are perfect over jeans or tights. Popular to their range are tie dyed long and short dresses, fold over pants and fold over skirts. Each item is individually tie dyed. The ever popular pin striped casual Long Sleeved Hoodie tops and round neck tops continue to grace their shelves. The ranges of clothing found at Mushka are proudly South African, comfortable and practical. In addition to their clothing ranges, Mushka has a variety of Scarves and Shawls. From winter woollies, luxurious Angora scarves to eye-catching light weight summer scarves, you are bound to find a scarf to compliment any outfit. Mushka prides itself on providing affordable clothing, jewellery, scarves, shawls, a variety of funky bags and gifts and should be your one stop shop. We are known for our delivery service to our clients and continue to assist clients where possible. 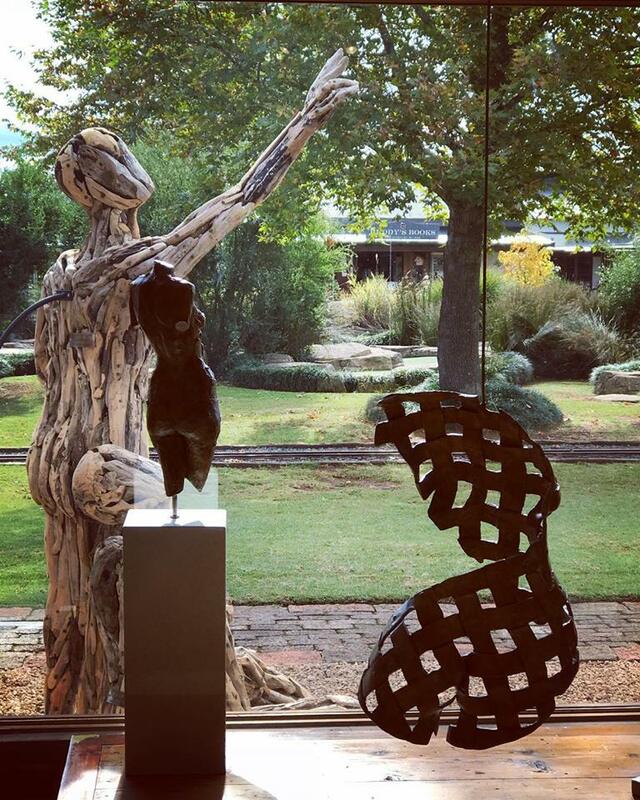 This charming, upmarket linen retail outlet and local landmark lies on the Midlands Meander. While our offerings extend from the bedroom to the bathroom and just about everything in between, we specialise in beautiful bed linen and only use high quality cottons, classic exclusive designs and superior craftsmanship. Eclectic Magpie is a treasure trove of toys, gifts, accessories and décor. Under new ownership since August 2014, Eclectic Magpie strives to be your gift shop of choice – a place where you can find the perfect gift for yourself, your friends, or your family. We offer a wide range of gifts and décor , from novel salt and pepper sets, to beautiful keepsakes and from ‘growing paper’ notebooks to lap trays. We also have a lovely range of jewellery and accessories to suit every budget – our Snap-it range of interchangeable jewellery is particularly popular. Eclectic Magpie is fast establishing a reputation for our wonderful range of classic and wooden toys to delight children and the young at heart. Our toys include wooden trains and cars, a variety of arts and crafts activities, musical instruments, classic games and puzzles –to name but a few. We look forward to welcoming you and helping you source that ideal gift. The Flower way specializes in freshly cut flowers and arrangements. Visit Rowena at the flower way for everything from a beautiful bouquet for your home to arrangements for functions and events. You are invited to our emporium filled with beautiful collections of Botanical Body Products. Pamper yourself with our lotions, scrubs, salts & soaps. Delight and indulge your senses with essential oils and scented candles. Our products are made locally using the finest, natural ingredients, are not tested on animals and contain no petroleum derivatives. Chocolate Heaven is not your average chocolate shop, and has become a bit of an institution on the Midlands Meander. We cater for the serious chocoholic to those looking for a deliciously fun experience. Our chocolate creations are made using the finest imported Belgian Chocolate and quality “proudly South African frillings” – Chocolate Heaven can hardly be called traditional. Our chocolates are made fresh and contain no preservatives or palm oils, making them the finest and healthiest chocolate around. We do things the fun way and have created over 30 different flavours! Discover a world of flavour from our curry chocolates (oh yes) to our biltong chocolates (obviously South African) and many more. For the less adventurous we have caramel chocolates and peppermint chocolates just to mention a few. Our main attraction is most definitely the Chocolate Dippingz® Experience, enjoyed by children from the ages of one to one hundred years young! This is where we offer you a pot of our decadent Belgian Chocolate, served with a variety of condiments from the usual fudge, Turkish delight, strawberries etc, to totally outrageous gherkins, biltong, cheese and more. You pick and choose from our selection and enjoy! We also do Kidz Parteez® with packages to make a fun and memorable day. Mum’s and Dad’s when your little ones are finished with their chocolates, they can go and burn off the extra energy at the many activities available at Piggly Wiggly, while you visit other interesting shops. We look forward to seeing you soon for some delicious fun! ‘Wholesome’ and ‘real’ are the words that differentiate the KZN Midlands, and it is this uniquely special lifestyle from which Freerange has taken its inspiration. Designer and owner, Caroline Carlisle has successfully captured this essence in her range of earthy, soulful Freerange clothing and decor. The clothing designs are real for real people. Think muted hues, raw textures and flattering timeless cuts. Think beautifully stylish. From petite to voluptuous, the women’s form is celebrated whilst ensuring comfort thanks to the use of good quality, eternally wearable fabrics. Décor pieces are sourced from all over South Africa, avoiding anything mass produced. We search for unique, authentic and beauty enhancing pieces. 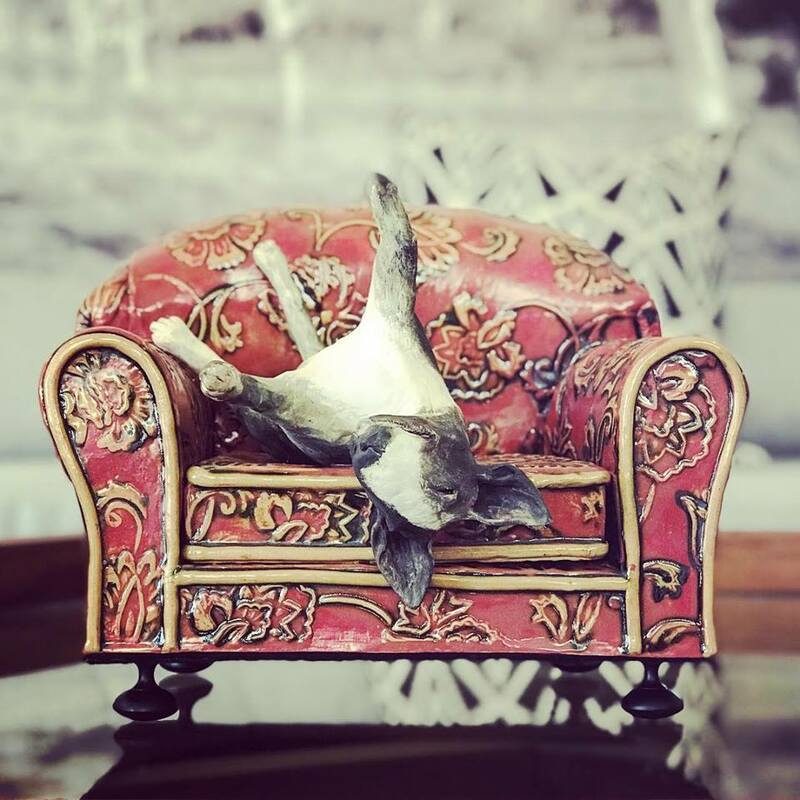 Founders Stuart and Trayci Tompkins (herself an established ceramic artist) have created a space in our beautiful Midlands setting that is constantly evolving and very welcoming.. Their attention to quality and affordability is a priority and between them they have a wealth of knowledge and storytelling on the artists whom they represent. Package and post to any destination across the world can also be arranged. For those wanting to have fun and express their creative side, the well stocked Zulu lulu Art Bar shelves are brimming with blank ceramic items to paint. Once glaze fired, the piece is returned to you to use and enjoy. 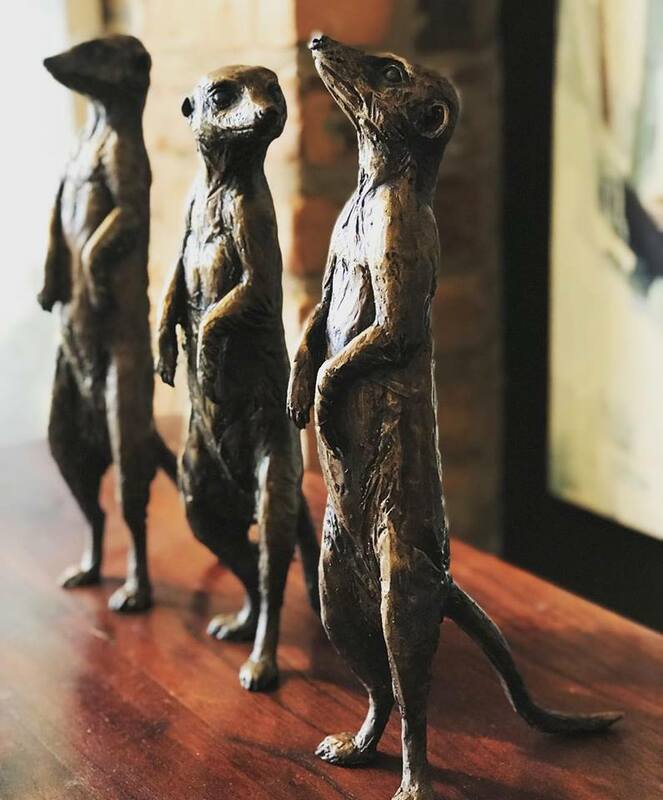 For all art lovers, the Gallery space is a must visit and the perfect place to source original artworks, sculpture, glass, and ceramics for your home or individual gift. Come fall in love with something truly special. Fires and Braais: South Africa’s premium, destination store for fireboxes, wood stoves, fireplaces, ceramic braais, pizza ovens, fire pits and accessories. We offer quotes and site inspections, professional installations, experienced delivery, 5 Year warranties and ongoing safety inspections. Glass Cuttings has moved into the shop formally known as Sikhona Swazi Boutique. Glass Cuttings makes a range of glass products in Hilton and has been established in the Midlands for nearly 20 years. The shop offers a unique array of stained glass products, including lampshades and windows that are made to order. A large variety of stained glass sun catchers and candle boxes are very popular items. In addition to stained glass they make flame torch glass beads – the Fire Gem Range. In keeping with their ideal of locally produced craft work the Glass Cuttings shop is stocking the Ngwenya range of glass from Swaziland that includes re-cycled hand crafted glassware and ornaments. The shop also displays a selection of original mosaic work, made from hand painted tiles and glass. They are weather proof and can hang outdoors. All products in the shop are hand crafted in Southern Africa. Huddys has been trading in second hand books and rustic old furniture and furnishings for over 20 years. Our main outlet is at Piggly Wiggly but we also have a shop at the Hilton Village Center and a large book stall at the Karkloof Farmers market every Saturday morning. We specialise in non-fiction, with a special interest in Africana, history, art, esoteric and biographical literature. A brief visit to our shops is seldom possible because they are packed with interesting and good quality stock. We have extensive experience in furniture paint effects. 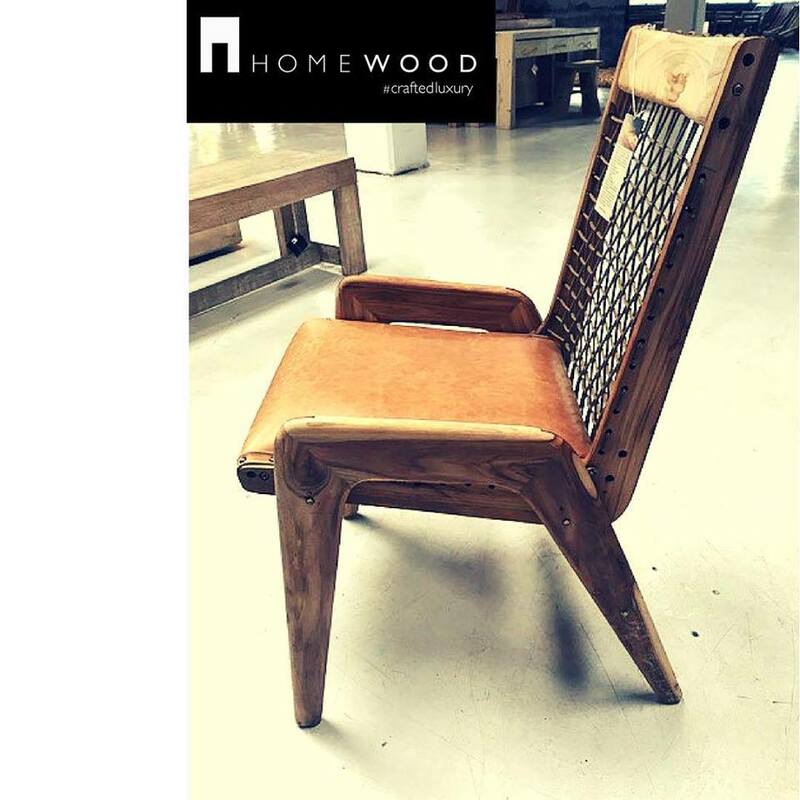 Our furniture is vintage, solid wood furniture that is predominantly painted in trendy colours and often attractively distressed. If you love books and unusual furniture visit us! 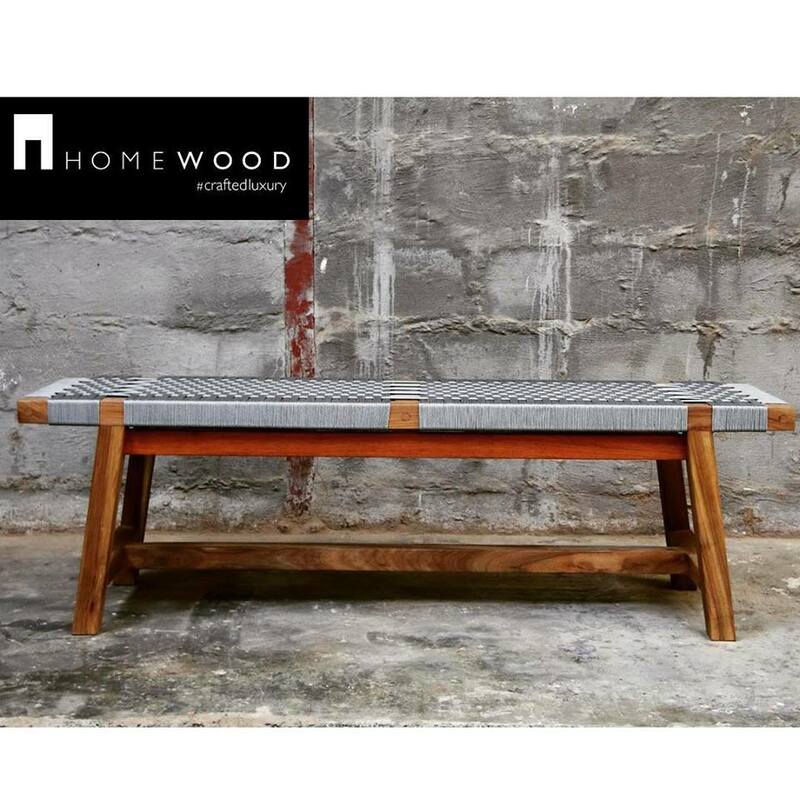 Homewood is a manufacturer of timber furniture and wooden household smalls in the KwaZulu Natal Midlands of South Africa. 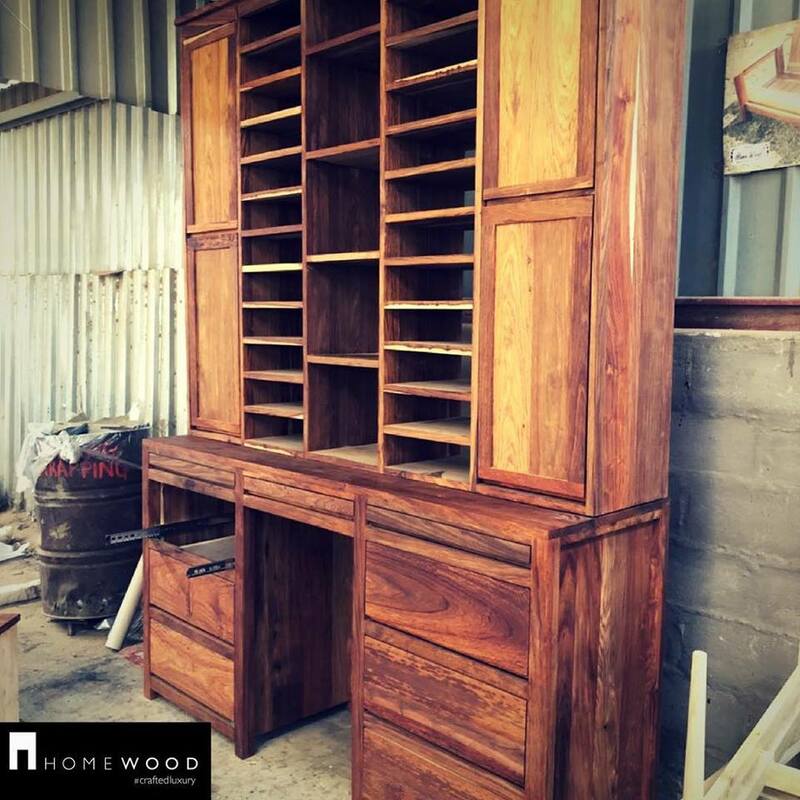 We craft pieces for the home, patio and outdoors from natural African hardwoods, namely African Mahogany, Blackwood, Kiaat and Rhodesian Teak, as well as from white oak. Each piece is unique – a collectible work and is made from raw materials of sustainable natural origin. Standard ranges may be sized and configured to clients’ specification and, within our distinctive straight line styling, custom design work for architects, designers and decorators, and discerning homeowners is gladly undertaken. 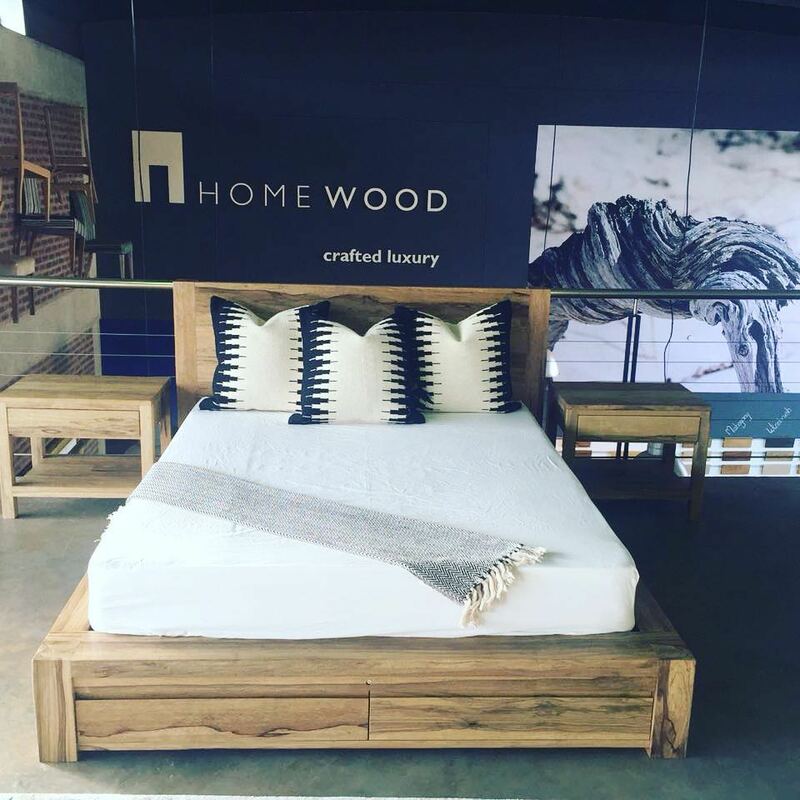 We have showrooms at Piggly Wiggly Country Village (Lions River), Kramerville Johannesburg and Umhlanga Ridge. Hides of Africa prides itself in producing high quality African crafts. Our products are from the unique animals of Africa such as the nimble Springbok, the mighty Kudu and the ever prominent Zebra. We also stock a wide variety of African Nguni cow hide products, at only the best A-grade quality of course. We offer original handcrafted leather products that have been produced into items such as Foot Stools, Ottomans, Sofas and wing back chairs. All animal by-products including our animal hides have been obtained through legitimate culling exercises and performed by experienced conservation staff from the Ezemvelo KZN Wildlife parks. The culling activities are based purely on conservation objectives and conform to legal requirements at all times. Everyone knows the party always ends up in the kitchen, but with Cookin, the kitchen is where it starts! Our dedicated team are passionate about food and good old fashioned service – we invite you to experience our collection of individually selected, globally renowned kitchenware brands that will provide you with every culinary tool you could possibly dream of, from preparation to presentation! Our products are practical, functional and give your kitchen confidence – not only inspiring you, but also showing you how easy it is to become a real life Masterchef! Need to set up a registry or wishlist? Leave it to us and we’ll ensure that your loved ones make your wishes come true. Pop in, turn up the heat, and be inspired! The Greenery is a new and innovative Juice Cafe at Piggly Wiggly along the Midlands Meander. We focus on serving fresh products in a beautiful, quaint setting. We specialise in freshly pressed juices, smoothies, bagels and salads. The Pantry on R103 is a perfect foodie destination in the Midlands. Shelves are filled with delicious and unique relishes, sauces, pickles and spices. Our fridges showcase some of the finest local offerings including lovely pork and beef products as well as a range of delicious cold meats and hams. Our dairy section offers a huge selection of locally made cheeses, fresh cream, fresh farm milk and a delicious full cream Greek yoghurt! The bakery is stocked daily with freshly baked breads, pastries and our already famous croissants! Dads and husbands will be happy to tag along and pay a visit to our Biltong bar, while the kids can enjoy some handmade ice cream from our scoop fridge! Meander Fine Wines is a boutique wine store listing close to 700 wines from the Cape, Natal and around the world. We are open 6 days a week from 09:00 to 17:00 and from 09h00 – 15h00 on a Sunday. Our informed staff are always at hand to advise on food and wine pairings and the perfect wine for your occasion. We regularly hold events where we host wine makers in order to match their wines with foods that compliment them. If you wish to attend these functions, please join our mailing list by sending us an email to meanderfinewines@yahoo.com . We specialize in providing wines for weddings, restaurants and guest houses, and always have a selection of interesting wines available for tasting.